Sole release by this dutch all-girl band. They had also three tracks on the great live compilation called "Rock Tegen De Rollen" who is worth listening. The sound reminds me a little bit to the swiss band "Kleenex/Liliput". A fine record! Put this on repeat and listened over 10 in a row. It was great. 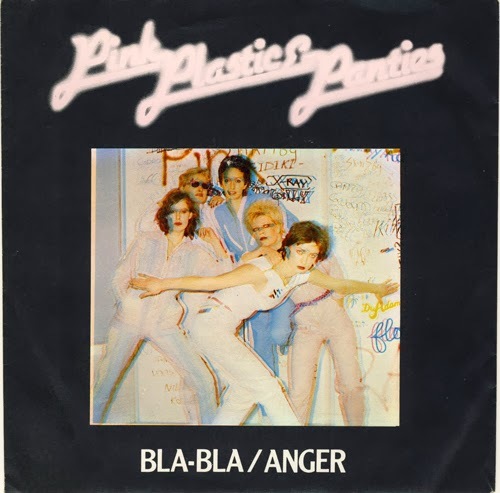 They also had a track on a German all female sung comp in 1982, "Venus Weltklang". The sleeve shown here is the second sleeve for this single.